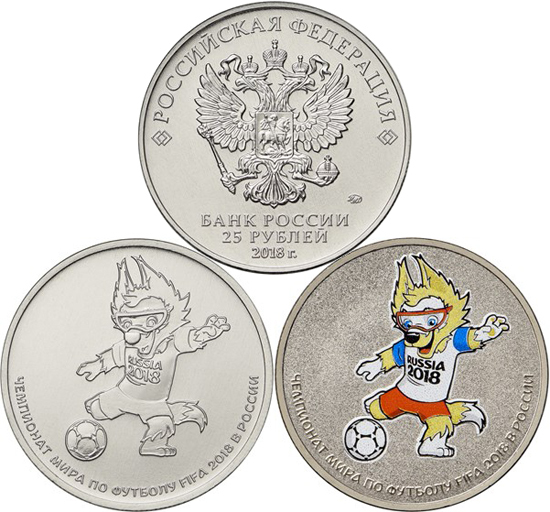 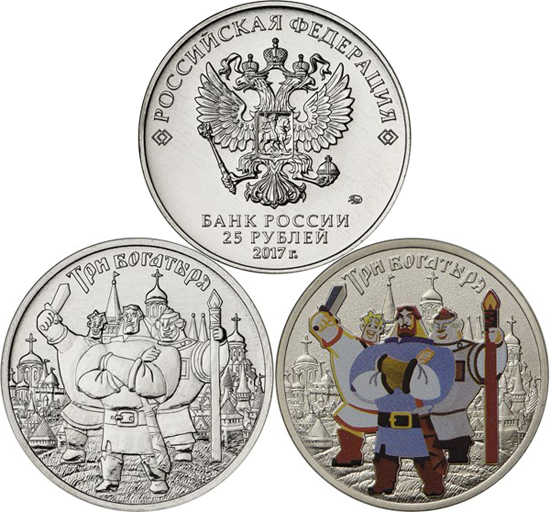 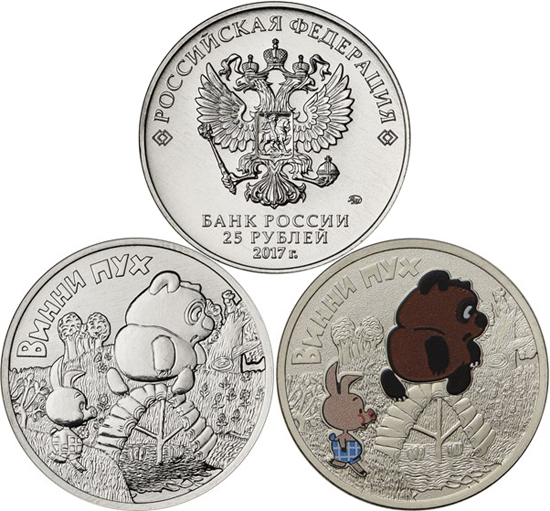 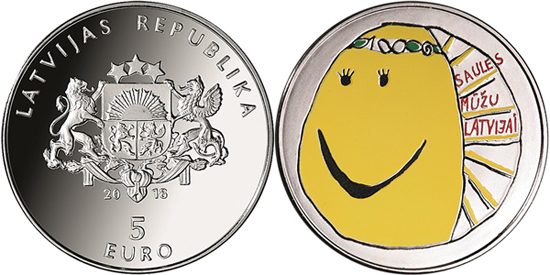 "Russian Animation: Winnie the Pooh"
"Russian Animation: The three heroes"
"Gold Coast XXI Commonwealth Games - Borobi"
"PyeongChang 2018 Australian Olympic Team"
The National Bank of Ukraine in line with the policy on optimization of cash circulation in Ukraine has presented new circulating coins of UAH 1, 2, 5 and 10 denomination. 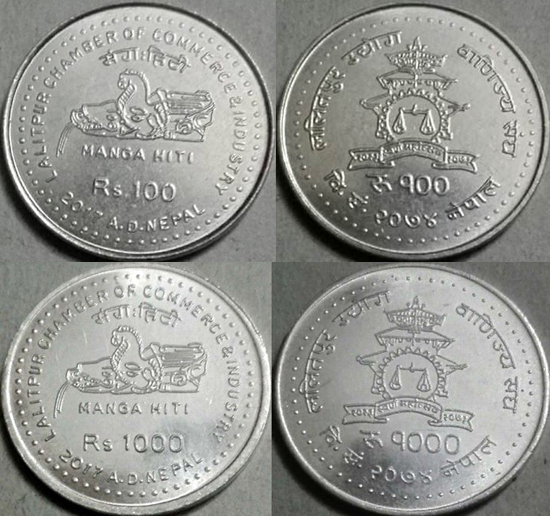 These coins will in time replace the respective banknotes in circulation. 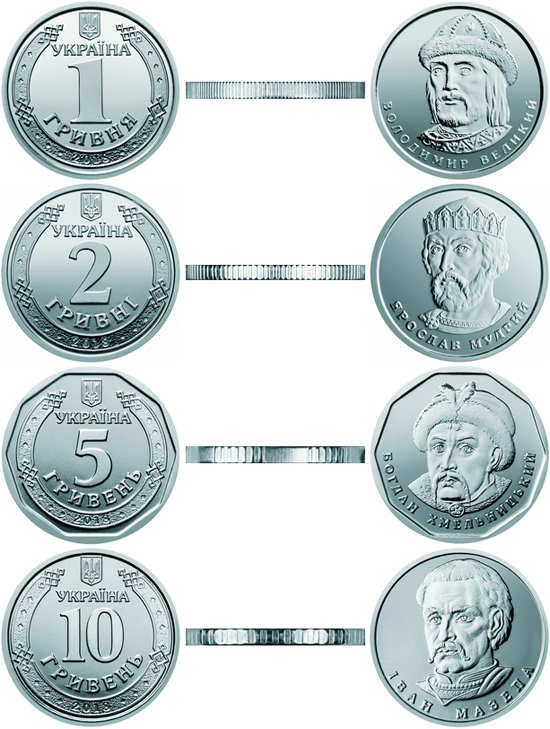 On 27th April 2018 coins of UAH 1 and 2 denomination will be introduced into circulation. 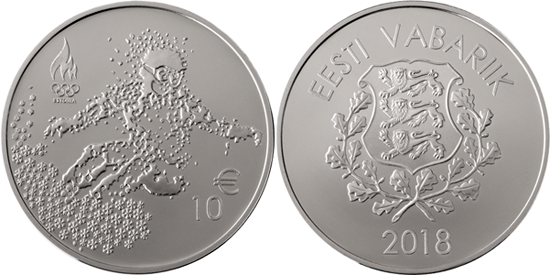 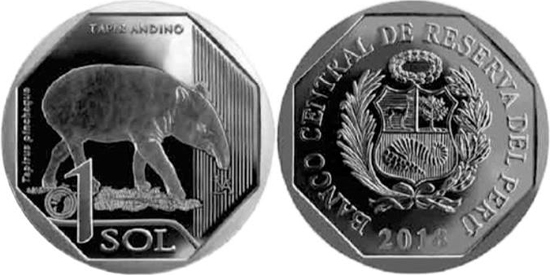 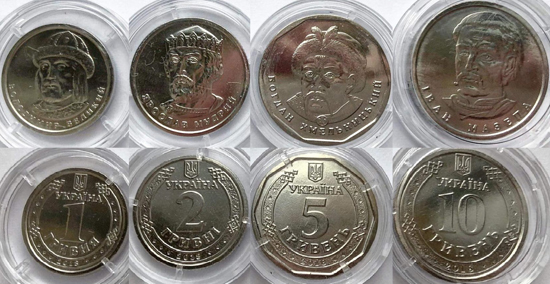 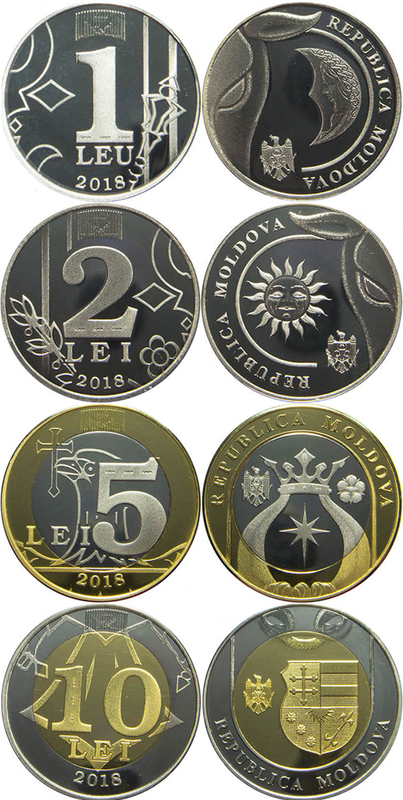 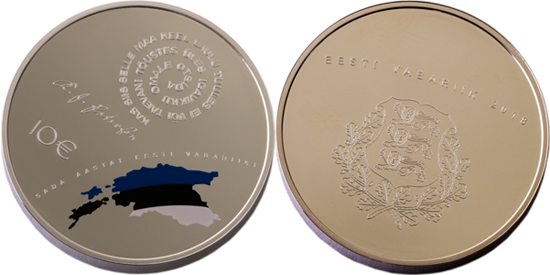 The UAH 5 and 10 coins will be introduced in 2019-2020. 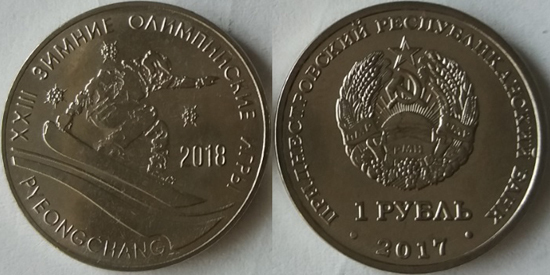 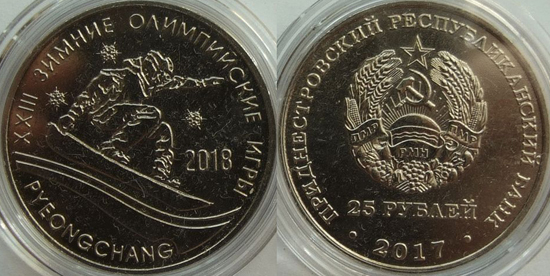 "Heavily armed warrior of the Kyrgyz Kaganate"
"XXIII Winter Olympic Games - 2018"
"The Great British Coin Hunt - Quintessentially British A to Z"
For the first time ever, the Royal Mint has struck commemorative designs on a 10 pence piece. 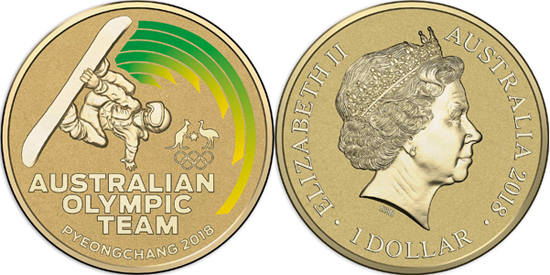 They have used the alphabet to map out the A-Z of what makes Britain great. 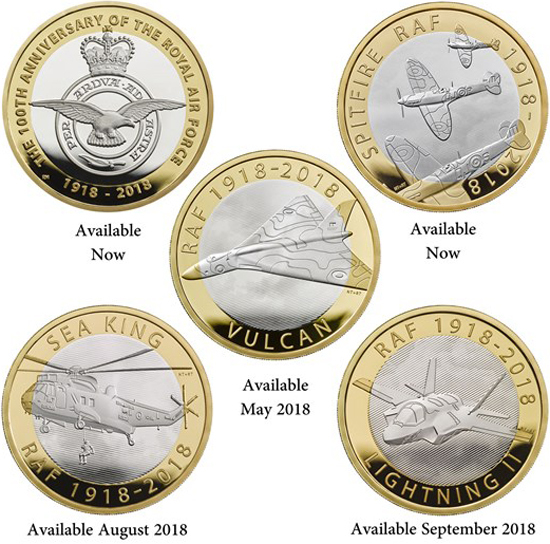 "100th anniversary of the Royal Air Force"